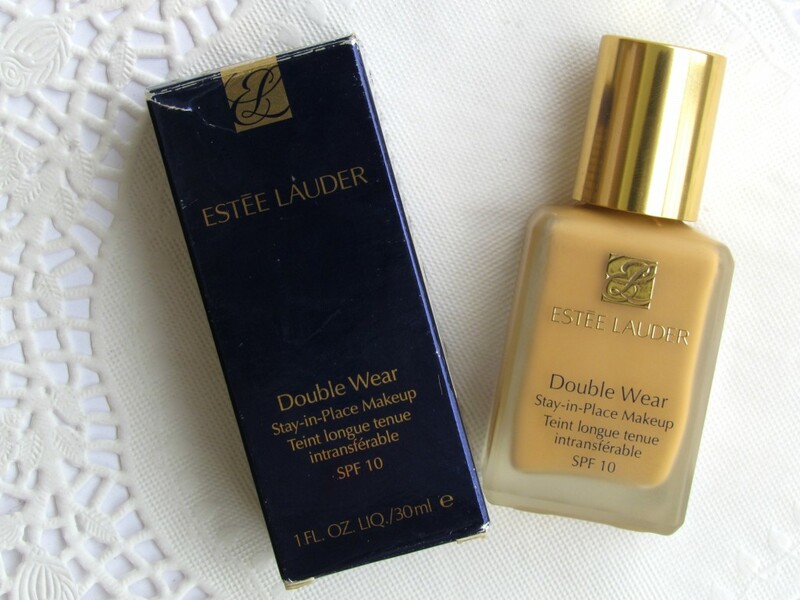 Estee Lauder is famous for its skin care products than makeup. 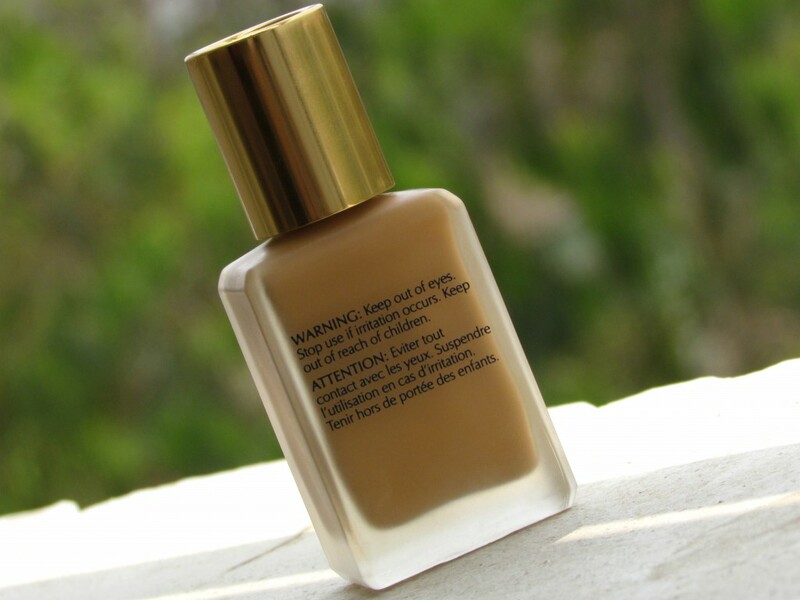 But still there is one foundation which is very much popular and well received. 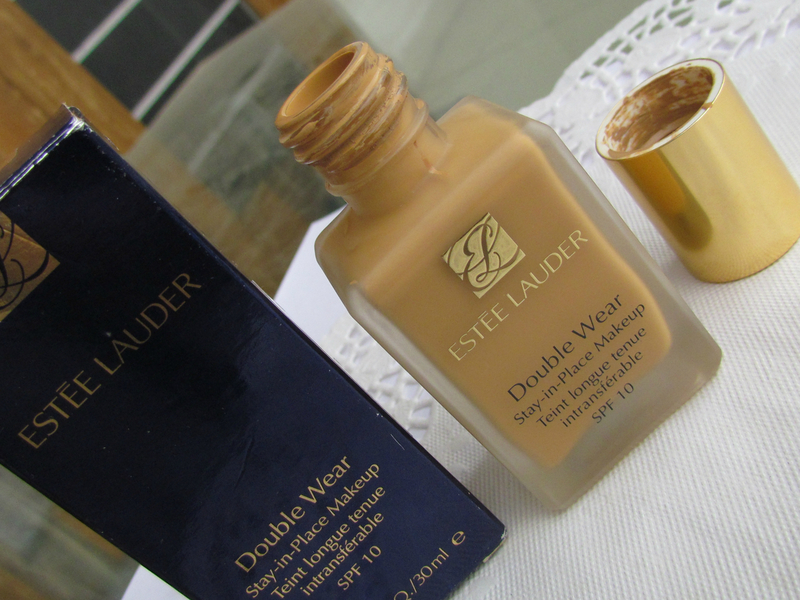 The Estee Lauder Double Wear Stay In Place Makeup – one product that I really longed to try. 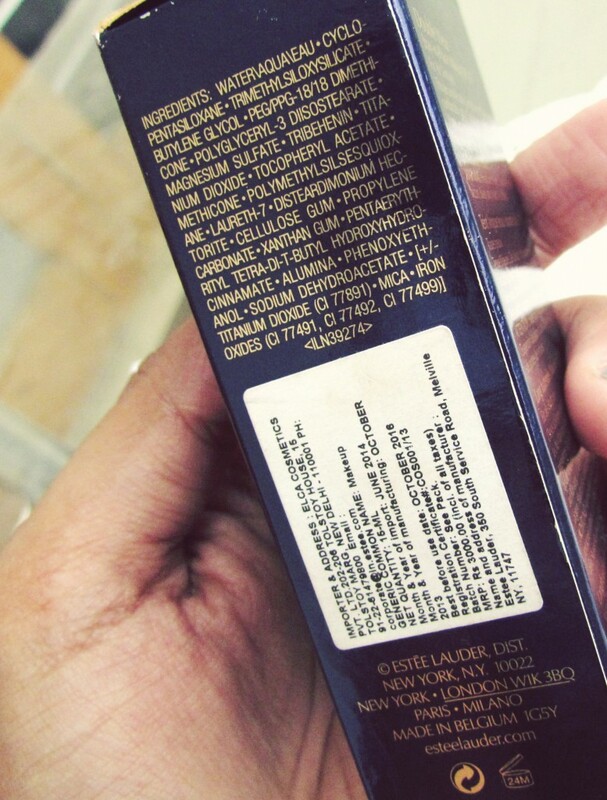 Ever since I started seeing You Tube tutorials, I’d see every blogger raving about this product. 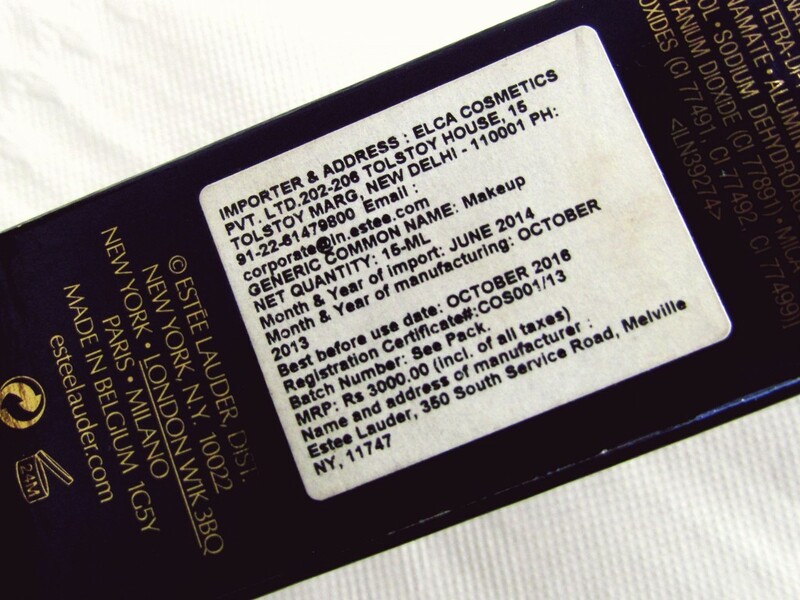 The expensive price tag always made my mind slip off the Estee Lauder stalls…It was on my last birthday where my besties decided to shock me by gifting me this…Yay! 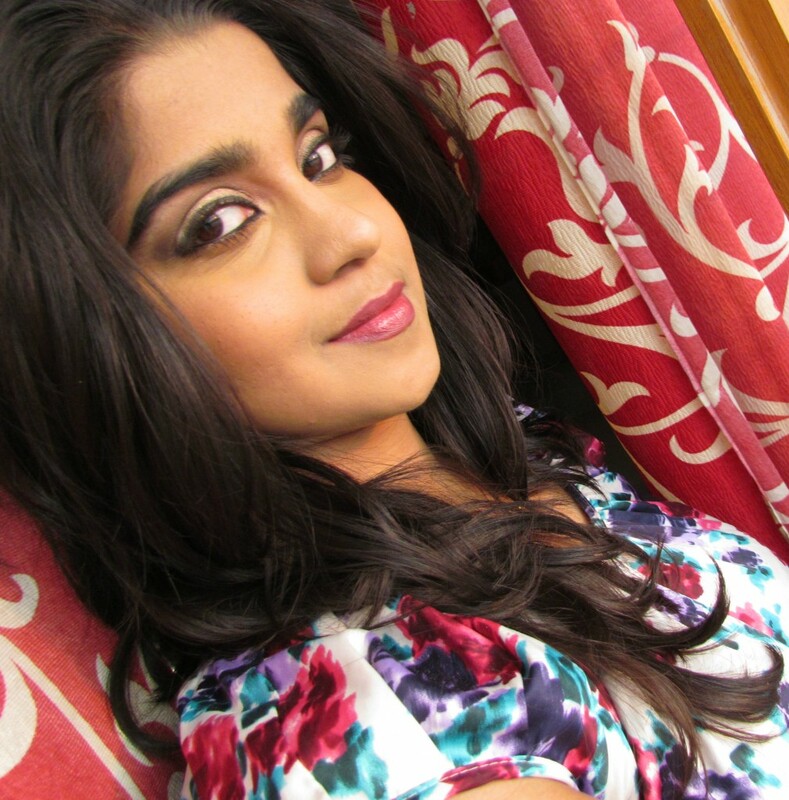 Finally, I got a chance to try this foundation. I got it in late September’14 and I am using it since then. 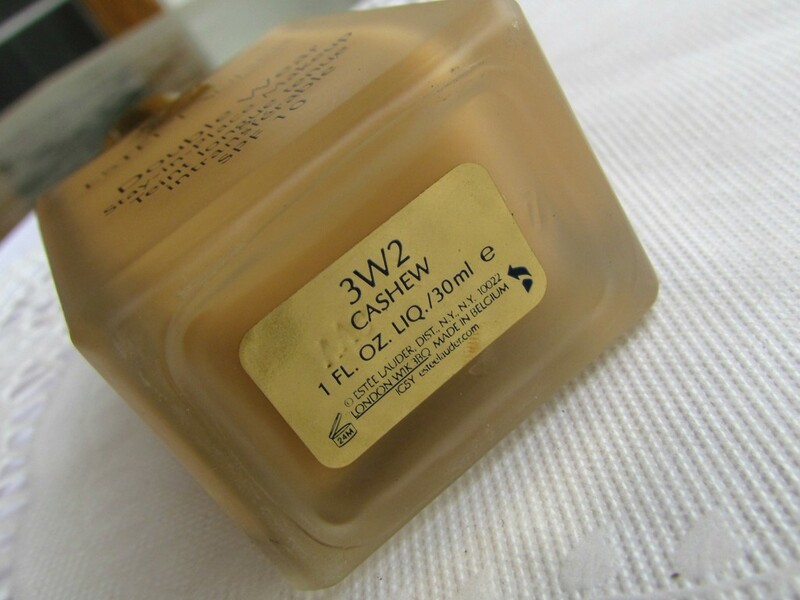 My shade is Cashew 3W2 – medium to golden warm beige. For reference I am an NC40 in MAC. A 15-hour, flawless foundation that stays looking fresh and natural through heat, humidity, and nonstop activity. 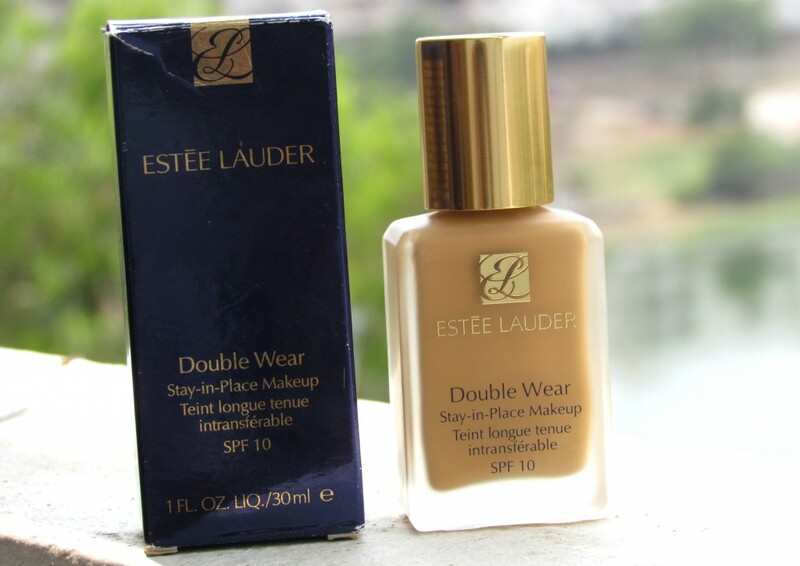 Estēe Lauder’s Double Wear Makeup delivers flawless, 15-hour staying power, and it is natural-looking for carefree coverage. A lightweight, oil-free, and buildable formula, it doesn’t change color, leaving your makeup looking as fresh as when you first applied it. This product is fragrance-free and non-acnegenic. It has been dermatologist tested. Now, some thing that really bowled me is the shade selection,The Double Wear foundation has a wide color range, all together 31 shades are available. The letter in the middle of two numbers represents the undertone of the shade; W being warm, C for cool and N for neutral. Because of the high coverage, it’s really important to choose the right color, or your makeup will look like a fake mask on your face. Here is a little tip on how to choose the right shade of foundation that matches your skin color perfectly: Apply a little amount of foundation on your chin area, blend it towards your neck. If the color can disappear into your neck, you have the right shade; if not, the color is not a match for your skin tone. 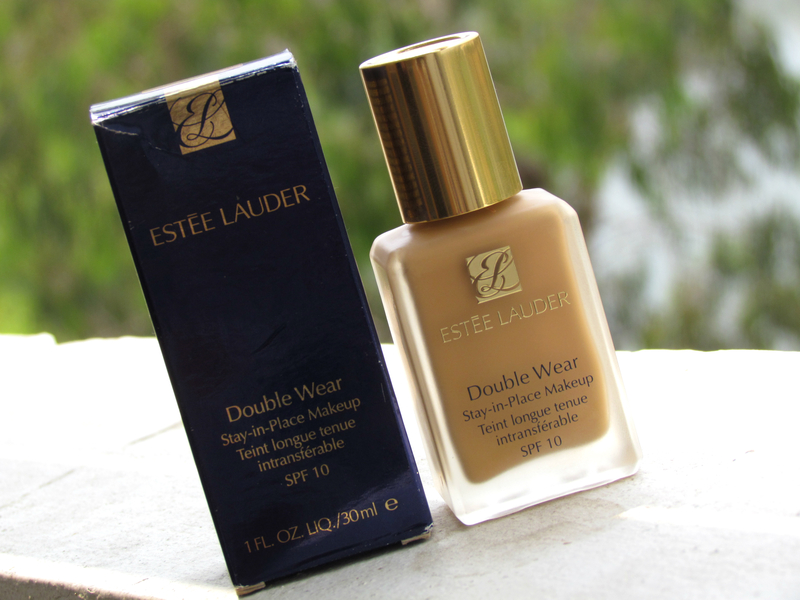 The packaging looks very classy, The glass bottle and golden cap together gives this foundation a high end and luxurious look. Literally, you can tell the price by just looking at it. One thing that I don’t like about it is it doesn’t come with a pump. So, You need to buy a separate pump. The one that you buy from MAC stores will fit this as well. I use a spatula that I purchased from Kryolan to take the product out. The constituency of this foundation is medium I would say, not too thick and not runny either. It provides medium- high coverage depending on the application. Coverage is buildable. One important thing about this foundation is- It is a little bit on the dry side. 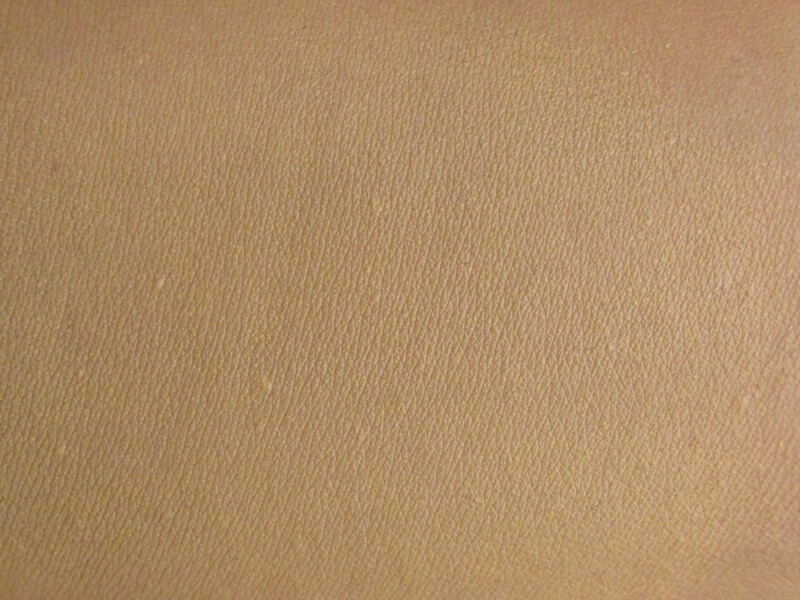 The powder base of it may dry out your skin if you have normal to dry skin. 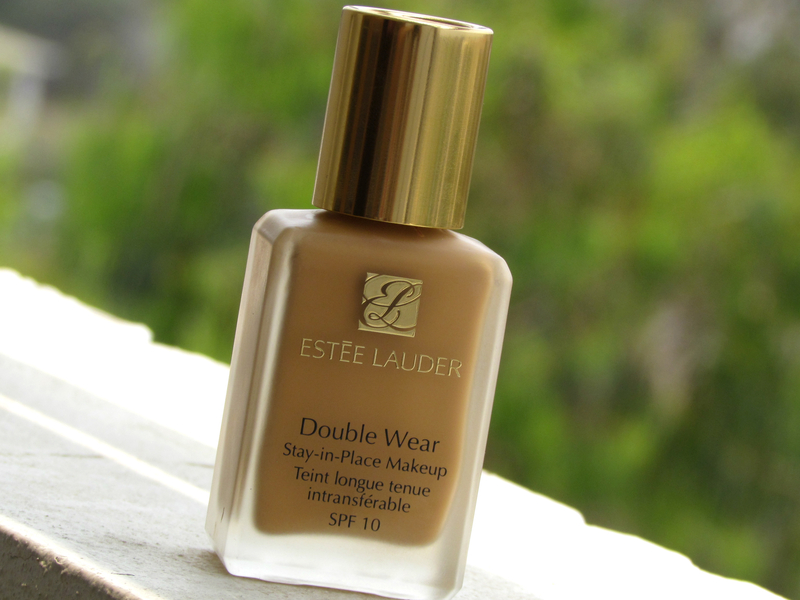 But combination and oily skin, this foundation would give a beautiful matte finish. 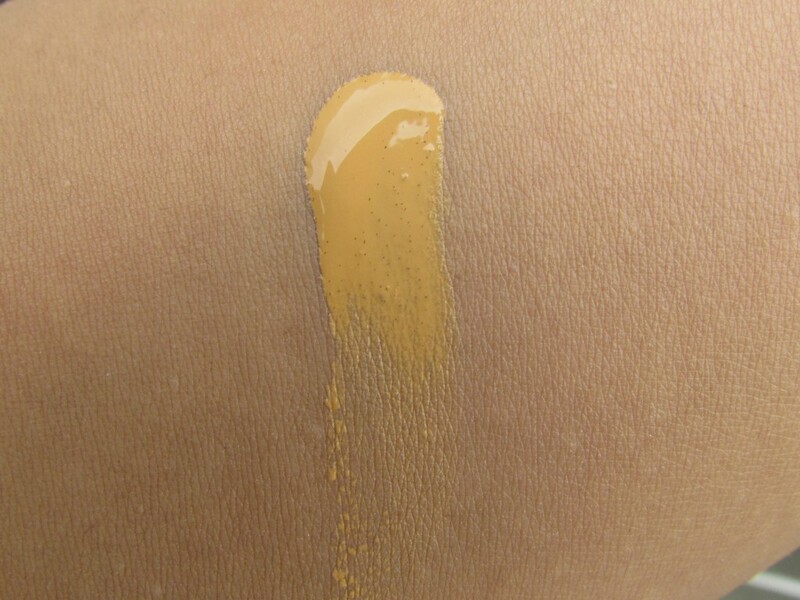 This foundation has medium-full coverage. 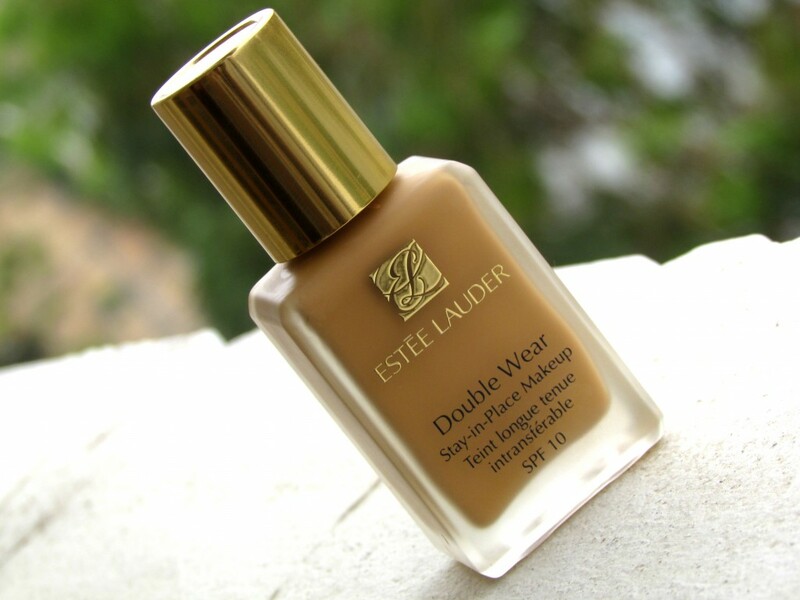 Despite its texture, this liquid foundation feels like dream once put on face. It’s very lightweight, has velvet, semi-matte finish, so I prefer working on small areas ,finish off and applying it all over the face, then blending altogether. If your skin has a lot of blemishers or acnes, and you want to hide them well with out spend a long time applying correctors, concealers etc, this would be the perfect foundation to you. 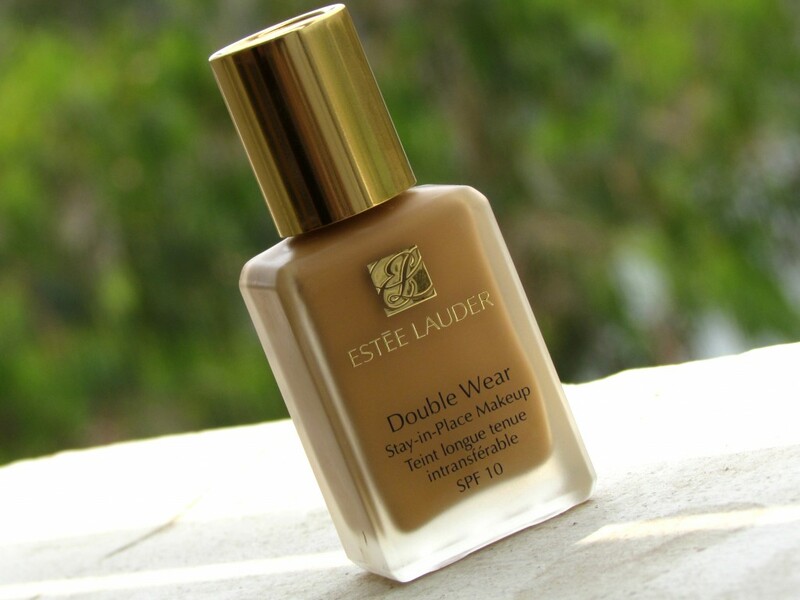 On the other hand, If your skin is in a good condition, and only need a foundation to even your skin tone, I won’t recommend the Double Wear foundation to you. Because it does give a heavy and powdery makeup look. 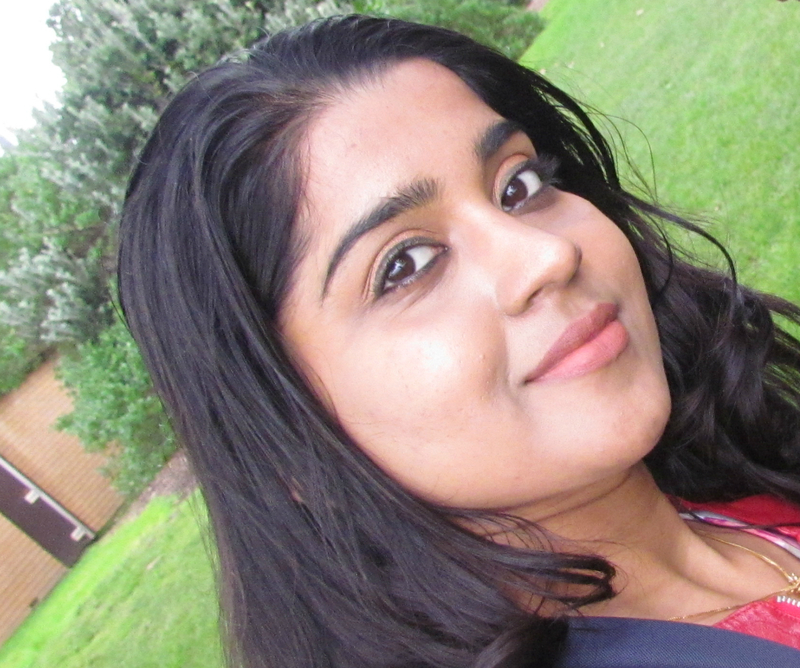 A light and water based foundation would be better for healthy looking skin. 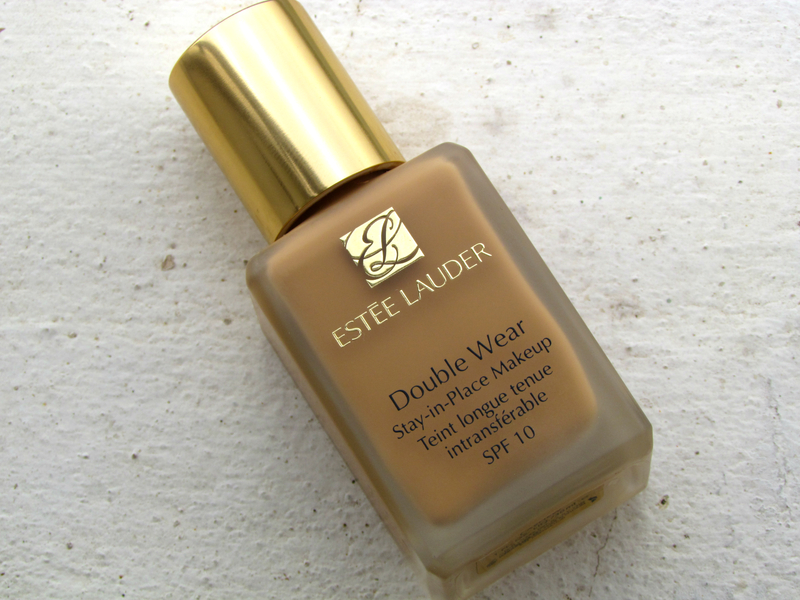 Overall, This is a fabulous foundation that gives a flawless semi-matte finish that lasts whole day long. Also the wide shade selection is amazing, Every skin tone will find a color match. One thing I hate is it doesn’t come with a pump, open mouth bottle causes over spilling, glass bottle makes it heavier & bulky for travel, and it is too dry for normal to dry skin. It photographs well even though it has SPF to it. It didn’t cause any break outs etc. Findation helps find your shade if you input the shades of makeup you already have.